Find your favorite flavor hibernating in the frozen aisle at your local grocery store. From fresh-baked bread and brownies to cornbread and muffins, our whole grain baking mixes make the perfect take-anywhere snacks or mid-day treats. 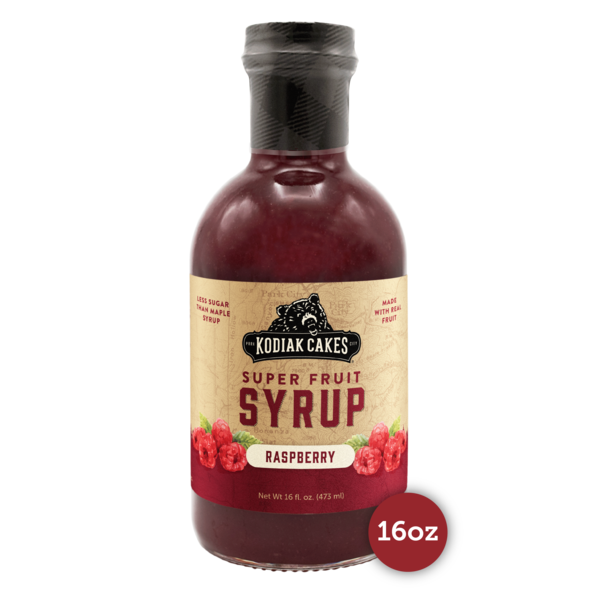 Crafted with real fruit, our Super Fruit Syrups taste great on everything from flapjacks and waffles to greek yogurt and marinades.